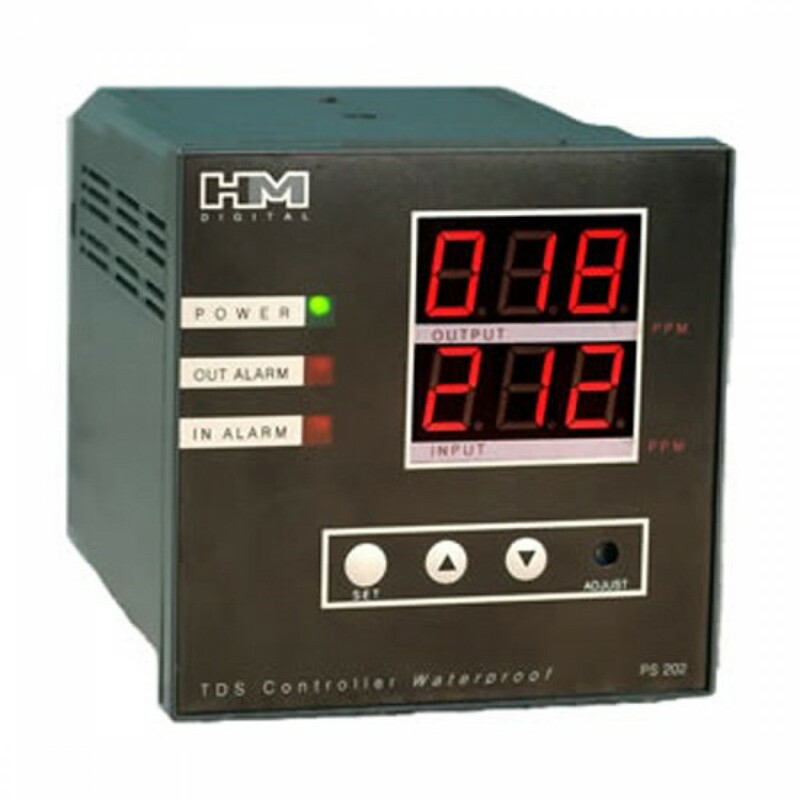 Complex commercial systems require powerful monitoring and controlling tools like the PS-202. If you have a large volume commercial system, you will love the muli-functional flexibility of the PS-202. Set alarms for both the inlet and outlet lines, and trigger two switches to control pumps based on user defined settings. Why let your system control you, when you can fully control it with the PS-202.